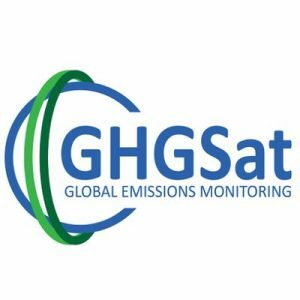 GHGSat, a Montreal, Canada-based company providing global emissions monitoring services, raised US$10M Series A2 financing. The round was led by OGCI Climate Investments, with participation from Schlumberger, Space Angels, and the Business Development Bank of Canada. The company, which has raised over US$20M to date in total, will use the new capital to accelerate commercialization efforts, expand its custom analytics services for its customer base, as well as launch an additional GHGSat satellite. Led by Stéphane Germain, CEO, GHGSat provides is a global reference for remote sensing of greenhouse gas (GHG) and air quality gas emissions from industrial sites, using satellite technology. 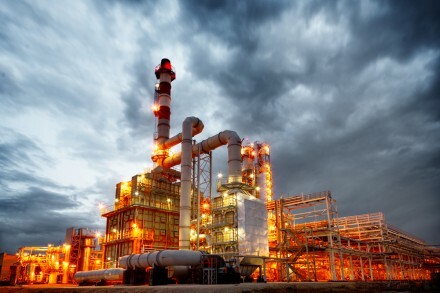 Owners of industrial facilities in several sectors, including oil & gas, power generation, mining, waste management and agriculture can monitor all of their facilities, local or remote, anywhere in the world. In 2016, the company launched a satellite designed to measure greenhouse gas emissions from industrial facilities around the world. This demonstration satellite will be followed starting in 2019 by two new satellites, as well as an aircraft sensor.